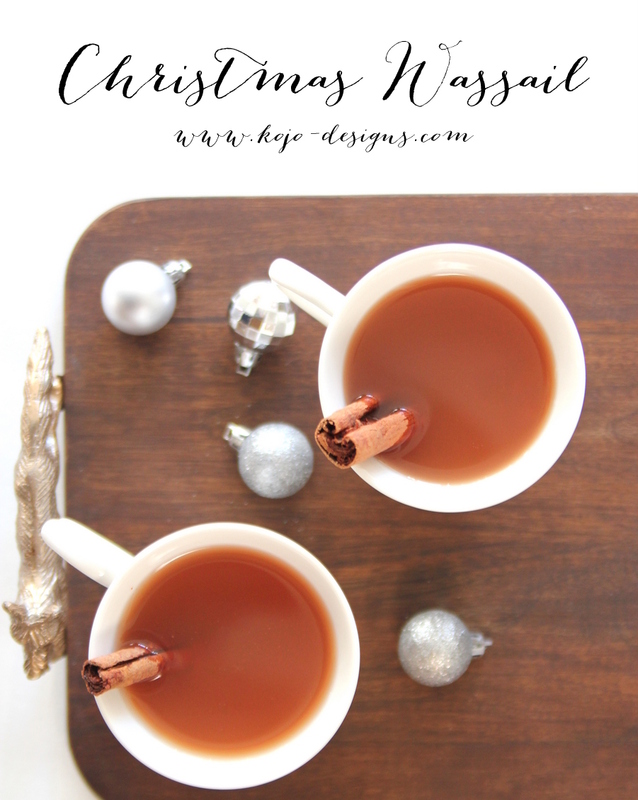 Anyhow, if you’re wanting to create your own slew of family traditions, I’d highly recommend adding this wassail recipe into the mix. 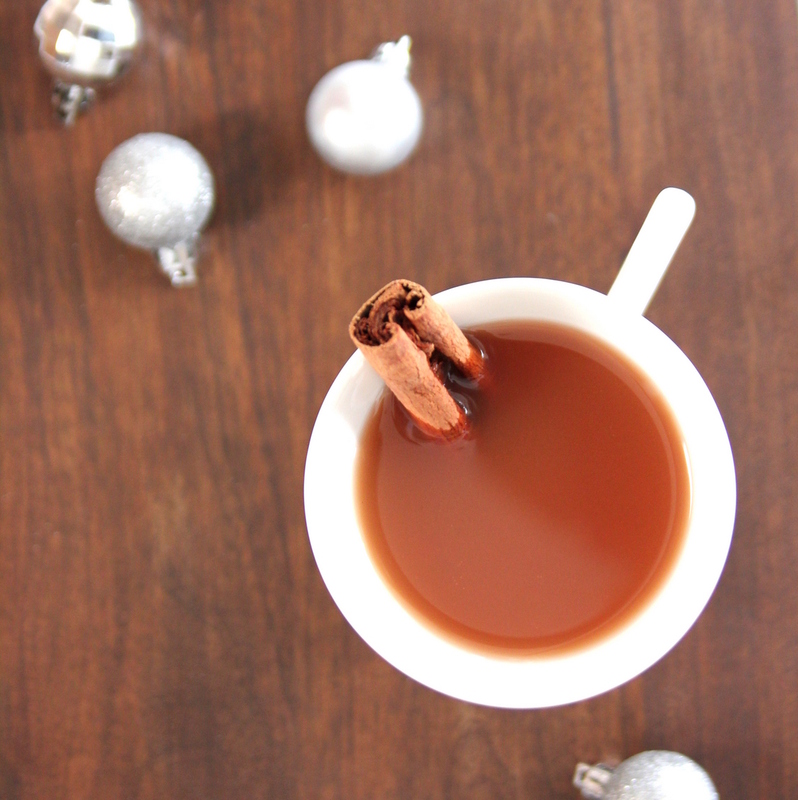 It’s delicious and warm and makes your whole house smell like Christmas. Combine everything in a crock pot and simmer for hours-the longer the better! 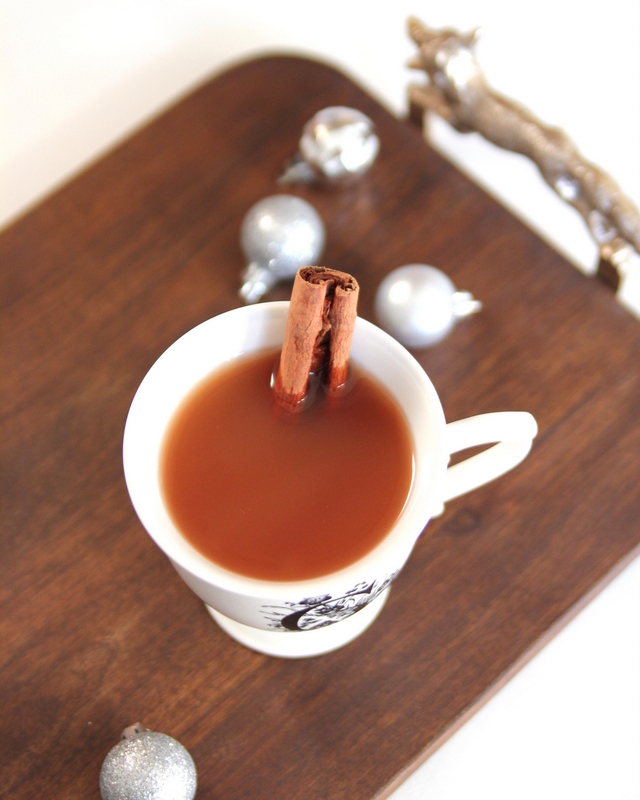 Ladle wassail into cups and serve with orange slices. That sounds pretty yummy! All your Christmas Eve traditions sound fun. sounds very similar to our tradition, right down to the wassil!